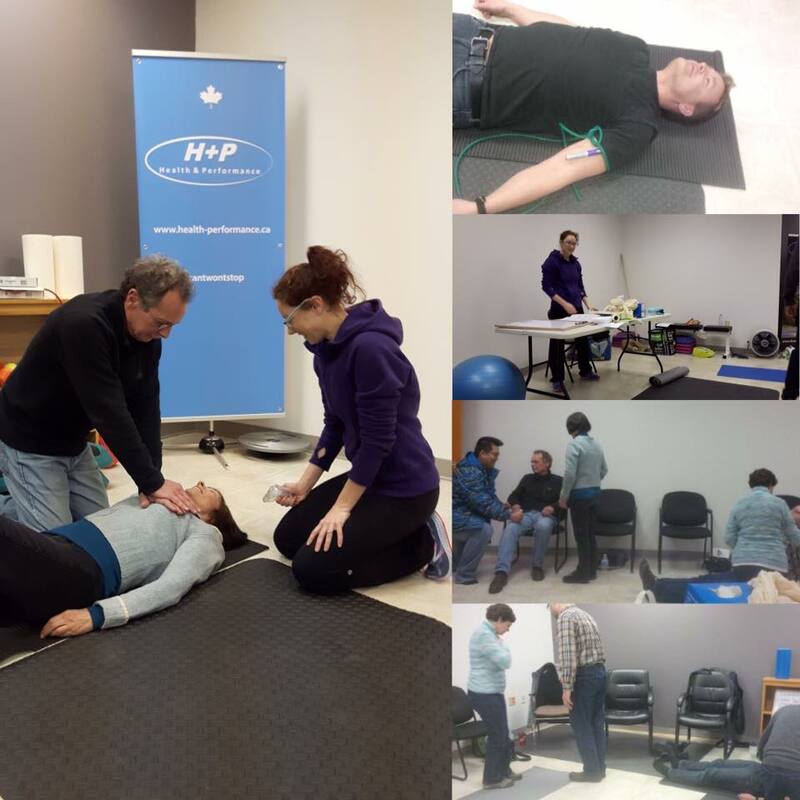 COURSE DESCRIPTION: This course will be an in depth coverage of CPR in adults, children and infants, AED protocols, spinal injuries, bone and joint injuries, circulatory emergencies and respiratory emergencies. This course is approved by the WSIB. INSTRUCTOR: This course will be taught by Emily Hunter. She works full time for the Township of Wilmot in the Aquatics and Recreation department. She has been teaching first aid and advanced aquatic leadership for over 10 years.